Presented by Pittsburgh Track Authority and The Loud Minority. 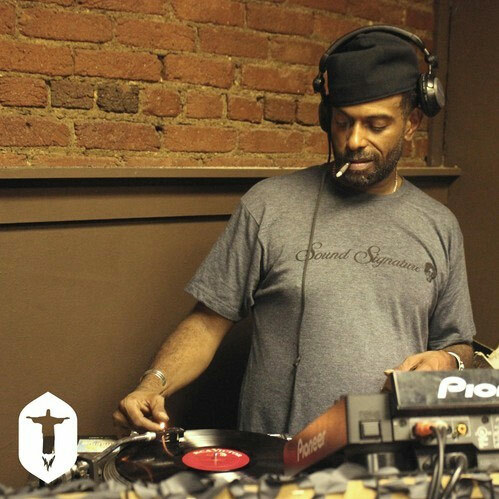 A 5 hour Theo Parrish live DJ set recorded at Hot Mass Pittsburgh on October 18th 2014. A massive set by one of the few DJs who can make me dance!